Stacy has called Smyrna her home for more than 40 years. She envisioned The Collective and all the possibilities it could hold before it existed. Both her personal experience living in the community and professional experience as a local missionary have given her the heart, passion, and unique perspective required to run The Collective as only she could. 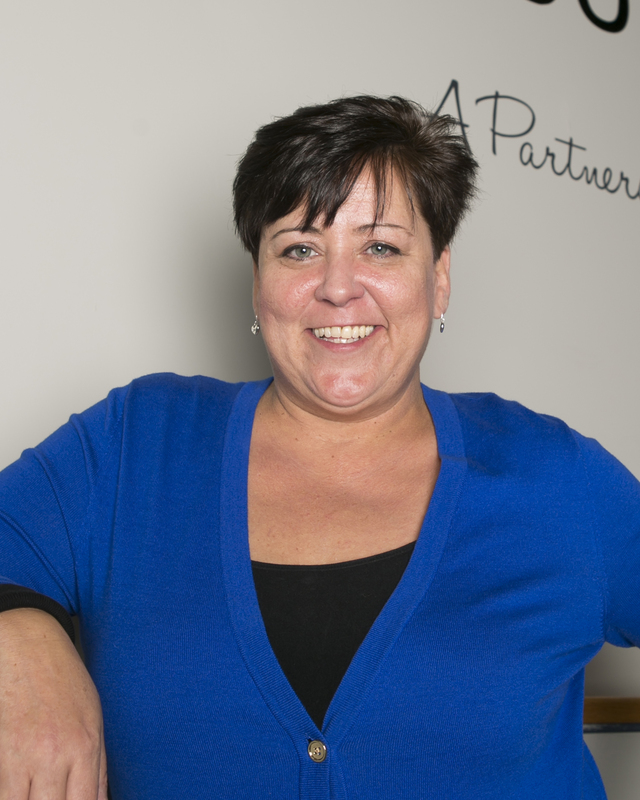 Stacy is driven to continually learn and build upon the work she has accomplished. 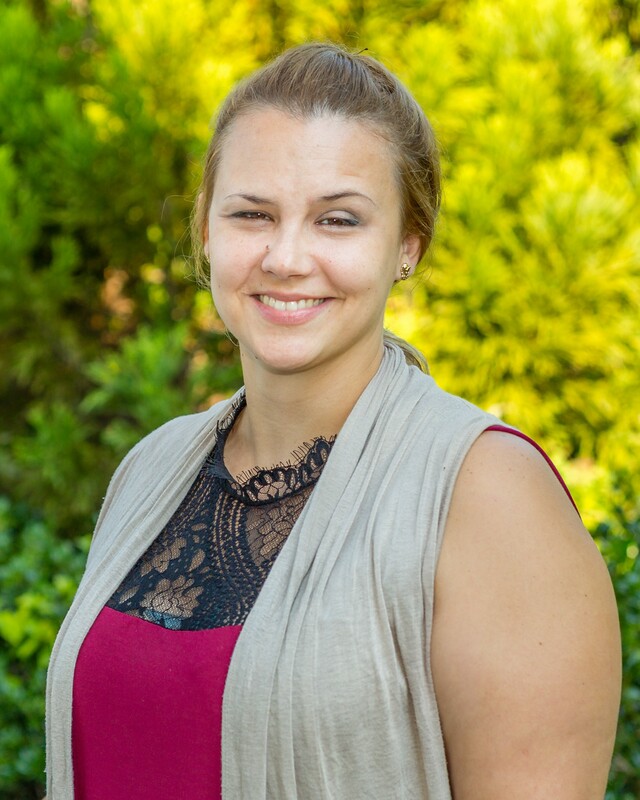 Brittany is liaison for The Collective, Family Dependency Treatment Court of Cobb County, and the recovery community. Brittany is a United States Veteran and also a member of the DBHDD Region 1 Advisory Council. She has an eclectic mindset and loves to think outside the box. Brittany is passionate about advocating for individuals seeking rehabilitative treatment, navigating the criminal justice system, and walking alongside those in recovery as they develop personally, socially and economically.